Zhiky Trading Sdn Bhd supplies products in dried seafood, herbs and sauces. Our main office is located in Puchong, Selangor, Malaysia. We have provide a variety dried seafood to our customers such as dried abalone, dried squid, dried scallops. 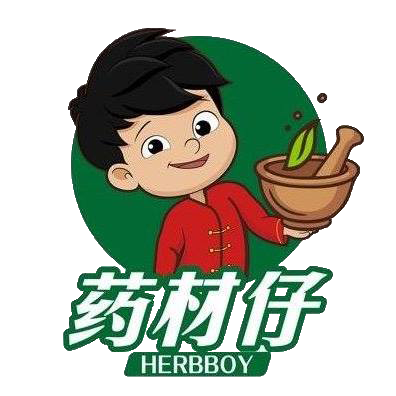 Besides that, we also have offer quality herbs and manufacture our own sauces. 26 & 28, Jalan Puteri 7/11, Bandar Puteri, 47100 Puchong, Selangor, Malaysia.